There were 25 entries to the competition. The youngest entrant was 7 years old which gave especial pleasure to the Trustees who have been involved in the judging process. 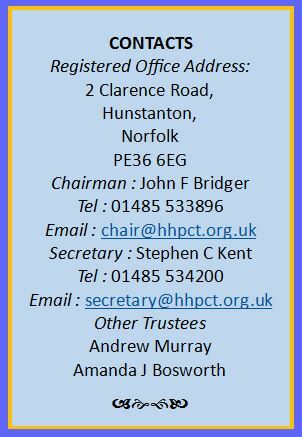 A public announcement of the winner and the logo is planned for October 2018, but HHPCT will be in touch with entrants on an individual basis during September. The entries showed a huge variety of form, colour and ingenuity and it has been a difficult process to select a winning entry. 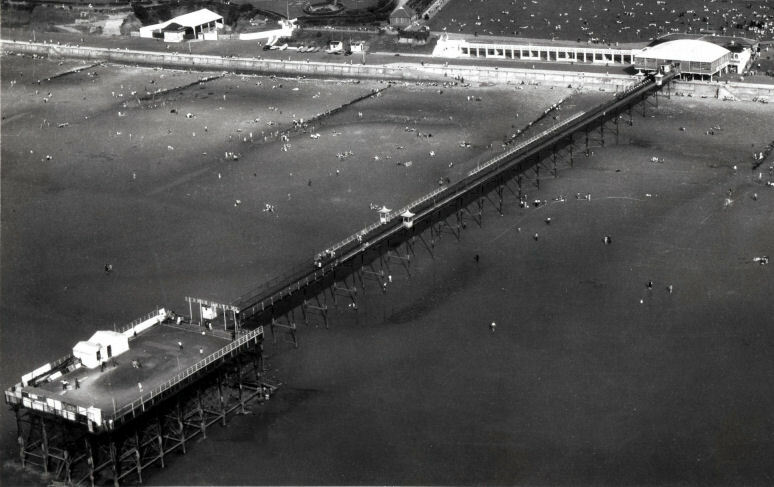 The HHPCT Trustees are now in the process of developing a full scale Business Plan for the new pier. The Business Plan will be linked to a comprehensive Financial Model which is being developed in parallel with the Business Plan. •	Outline Pier Design Drawings. The Financial Model will be based on revenue streams, fixed and variable operating & maintenance costs and will include a full sensitivity analysis of critical income streams and costs. 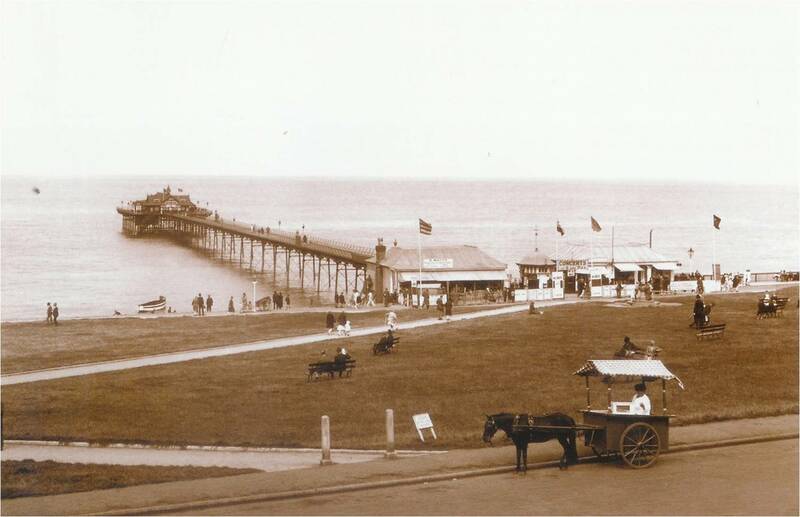 A Pier Leaflet is being designed and will soon be available for the general public. 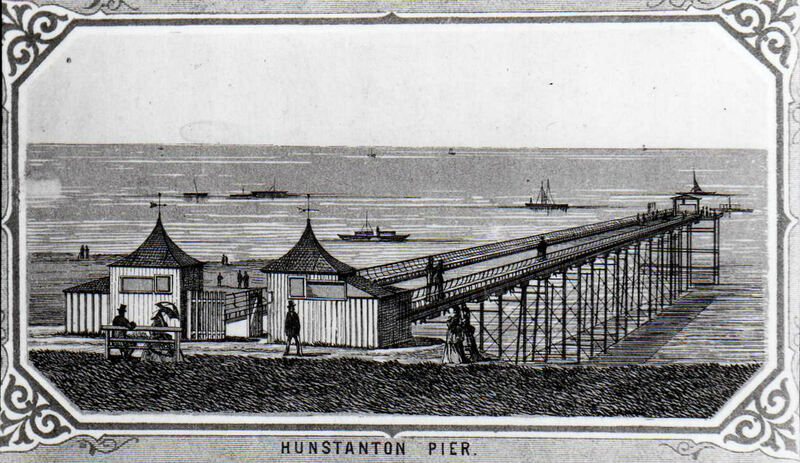 It will be used to support the generation of wide scale community and visitor support for the new Hunstanton Pier. Survey of Residents in, and Visitors to, Hunstanton. 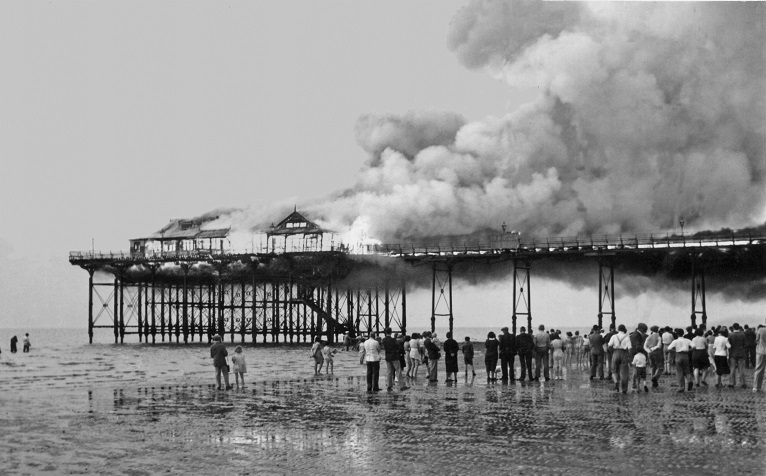 The collection of signatures and support for the pier continues. A “Support a New Hunstanton Pier” pop-up stand has been used this summer at events in Hunstanton such as Blossom Day, Festival Day, Military Day and the Hunstanton & District Rotary Club’s Kite Festival & Classic Car Event. This work to gain support from the local business community will continue at similar events in the future. 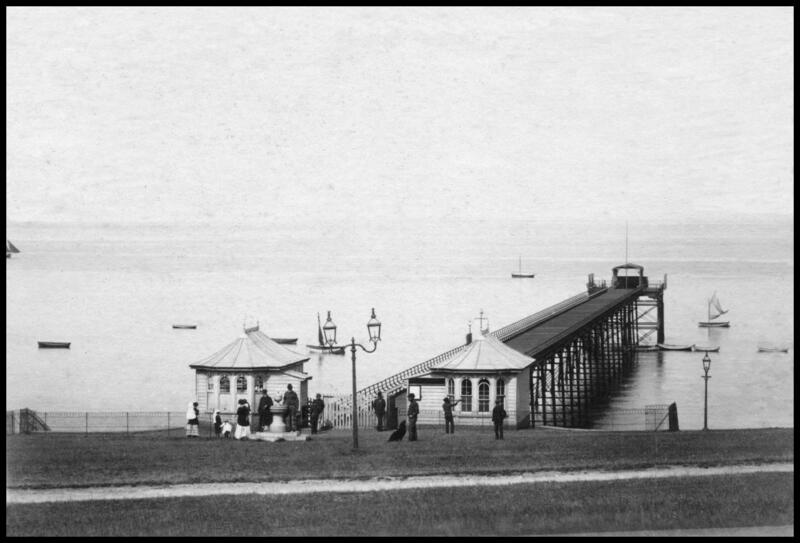 We are planning to launch an online petition in October 2018, and get more going on the Hunstanton Pier Facebook page. We shall also update website on a regular basis.